Take a tour through your chakras with Laura’s Yin Yoga Chakra sequence as she guides you to practicing poses that correspond to each chakra to release these blocks and clear the path to higher consciousness. Whether you’re trying to heal a specific wound, looking to improve your manifestation or just hoping to boost your overall well-being, it pays to know more about the 7 wheel of energies in your body. 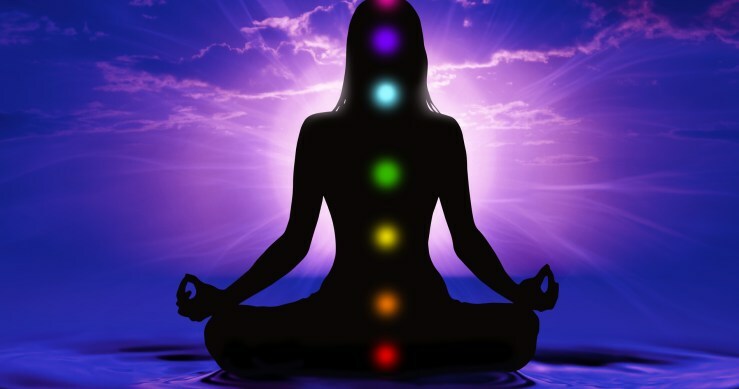 We will explore each chakra’s meaning and go over how to balance your 7 chakras most effectively.